The past 12 months were jam packed with fierce and fabulous hair trends. 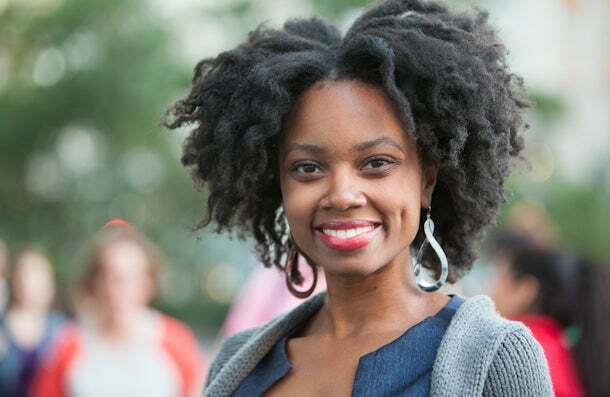 Whether sassy and short or long and lavish, the natural hairstyles we spotted coast-to-coast during 2013 were right on trend. See our top picks for the 50 chicest styles of the year! 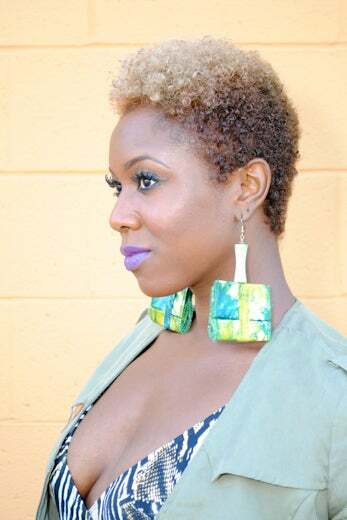 Danielle Washington shows off her natural mane at the ESSENCE Music Festival in New Orelans. 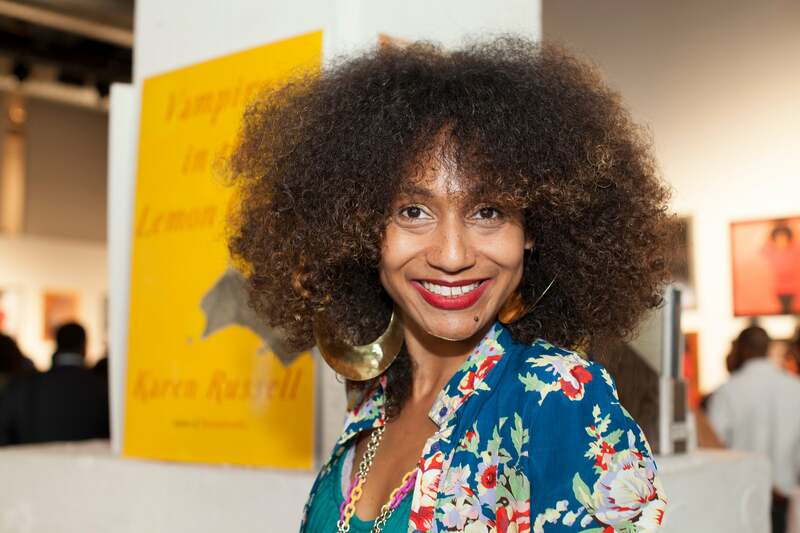 Angel Henry attends the "Curly Cartel Natural Beauty Experience" at Confidential Lounge in Beverly Hills, California. 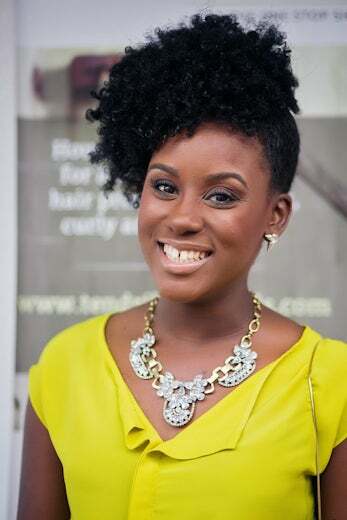 Brionne Gaskin shows off her natural mane at the ESSENCE Music Festival in New Orelans. Kenisha Doris attends the Fashion 500 Brunch hosted by The Block Association in New York City. 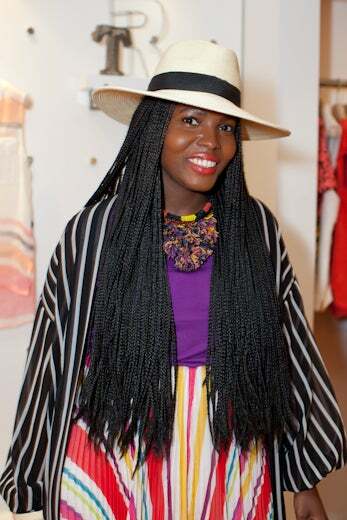 Dunnie Onasanya attends the "Curly Cartel Natural Beauty Experience" at Confidential Lounge in Beverly Hills, California. Ty Alexander flaunts her naturally fabulous hair while out and about in New York City. 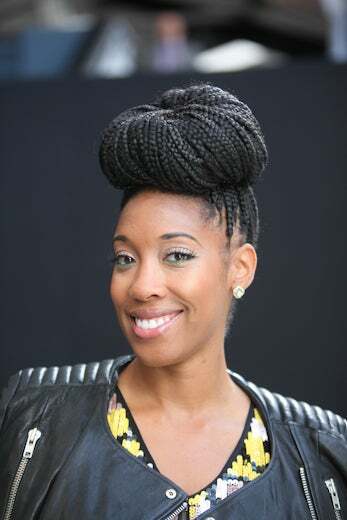 Keturah Robinson shows off her natural mane at the ESSENCE Music Festival in New Orelans. 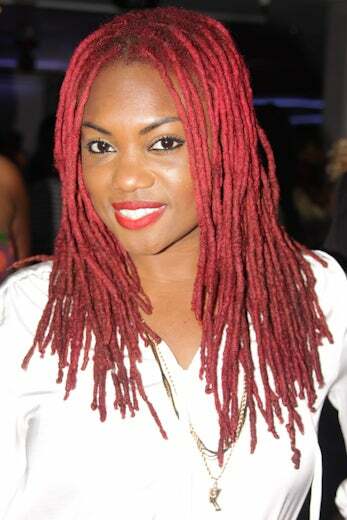 Essence Stewart shows off her natural mane at the ESSENCE Music Festival in New Orelans. 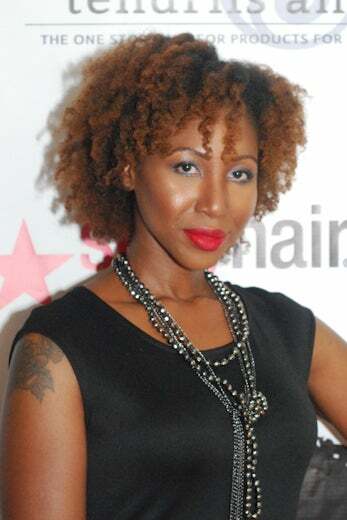 Paris Payneef shows off her natural mane at the ESSENCE Music Festival in New Orelans. 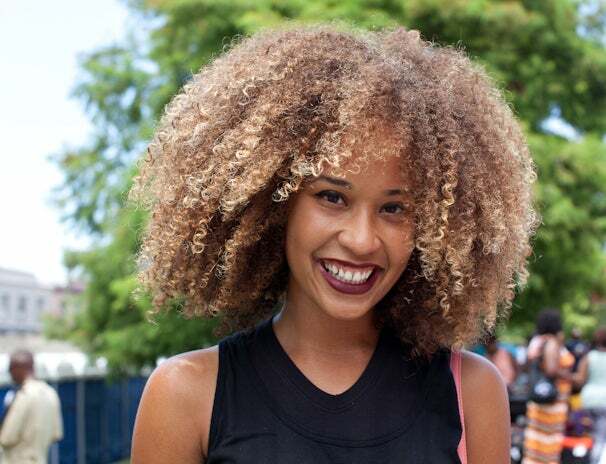 Amber Matthews shows off her natural mane at the ESSENCE Music Festival in New Orelans. Ayana Hipps attends the Fashion Fete charity event hosted by African Health Now at the Tracy Reese boutique in New York City. 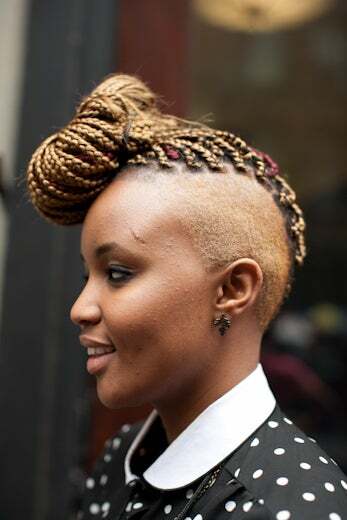 Luniathi Mampofu shows off her hot hair in the Soho neighborhood of New York City. 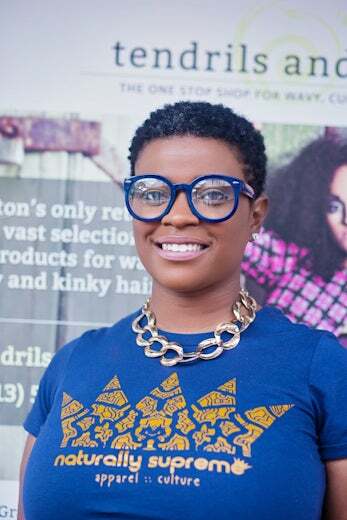 Laquisha Hall attends the Natural is Beautiful Expo hosted by Tara's House of Stylez Salon in Baltimore, MD. Claire Sulmers attends the Fashion Fete charity event hosted by African Health Now at the Tracy Reese boutique in New York City. 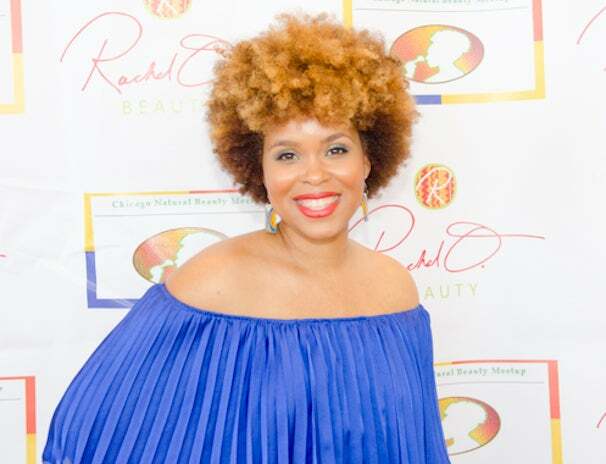 Rachel Odem attends the Black Beauty Summit presented by Curls Unleashed and Rachel O. Beauty in Chicago, IL. 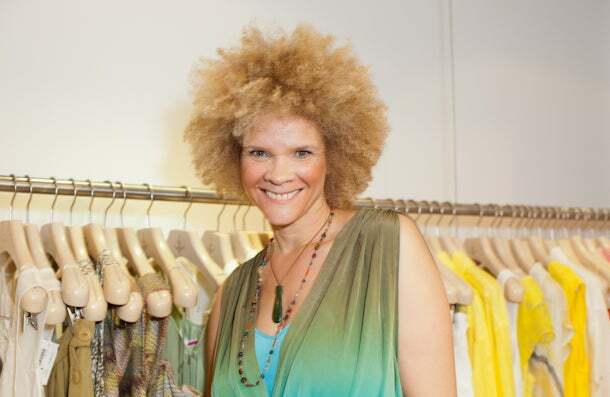 Michaela Angela Davis attends the Fashion Fete charity event hosted by African Health Now at the Tracy Reese boutique in New York City. 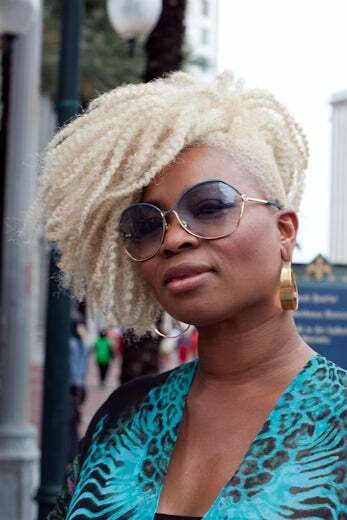 Torriona Ball shows off her haute hair at the 2013 ESSENCE Festival in New Orleans. 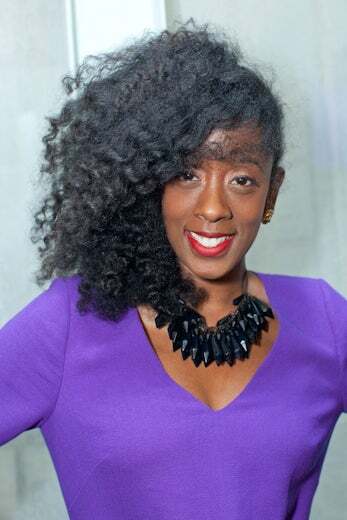 Michi Chassayne shows off her fabulous 'do at Michael July's AFROS: A Celebration of Natural Hair book release party in Brooklyn, New York. 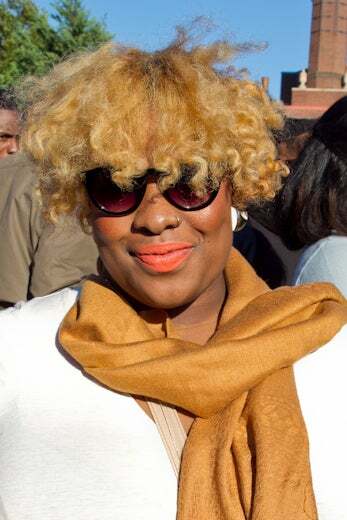 Latonya Green attends the Mane Love Affair hosted by Courtney Adeleye (CourtneyNaturalHair) and Ebony Clark (EClark6) in Atlanta. Christen Rochon attends Mercedes-Benz Fashion Week at Lincoln Center in New York City. 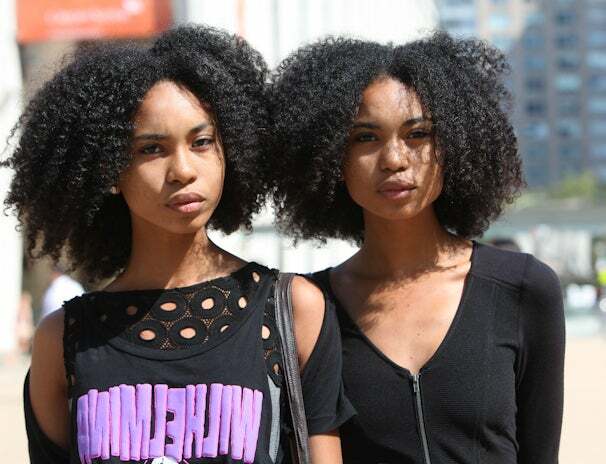 Suzzanna and Suzzanae attends Mercedes-Benz Fashion Week at Lincoln Center in New York City. Jasmine Schutt attends Mercedes-Benz Fashion Week at Lincoln Center in New York City. 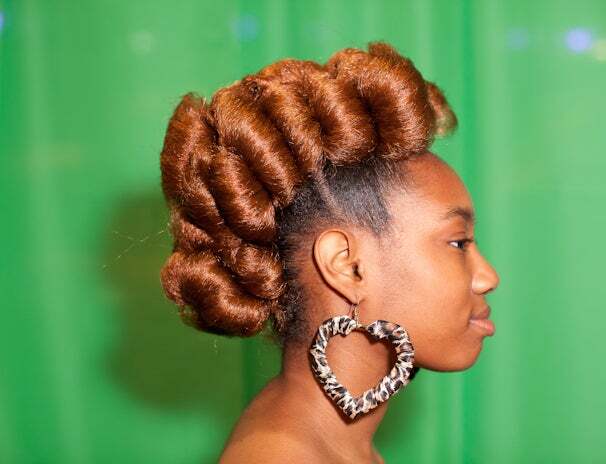 Takiyah Shealy attends the Brown Sugar Beauti Expo at the Houston Museum of African-American Culture in Texas. 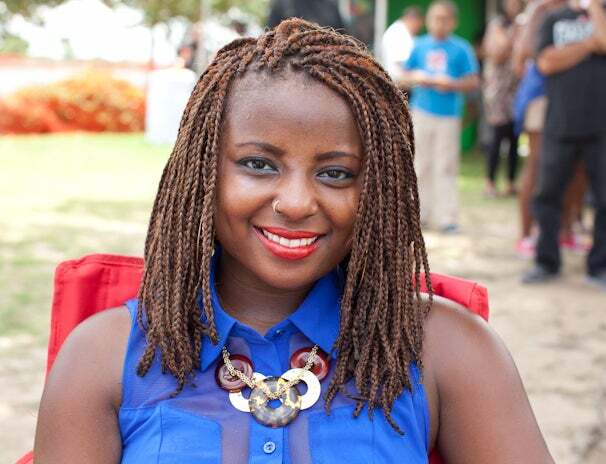 Ruth Adewusi attends the Brown Sugar Beauti Expo at the Houston Museum of African-American Culture in Texas. 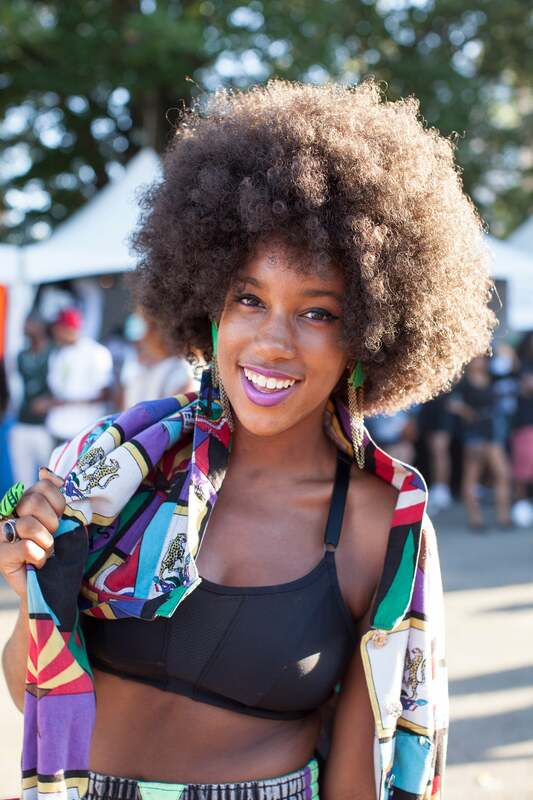 Sydney Vann shows off her style at the AfroPunk Festival in Brooklyn. 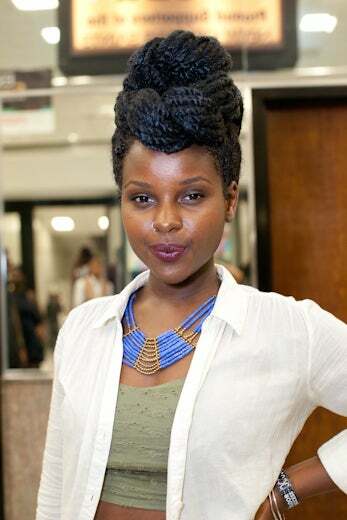 Cydara attends the "She Is" Project launch event hosted by True Root Marketing in Detroit. 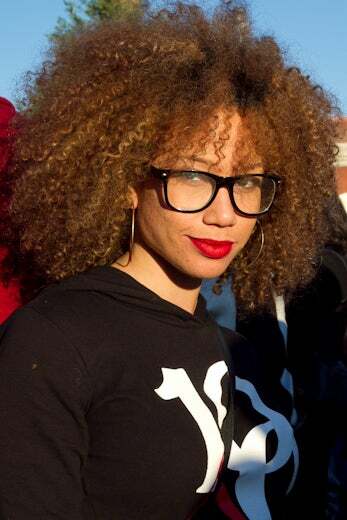 Brittany Cole flaunts her hot hair at Howard University's homecoming in Washington, DC. 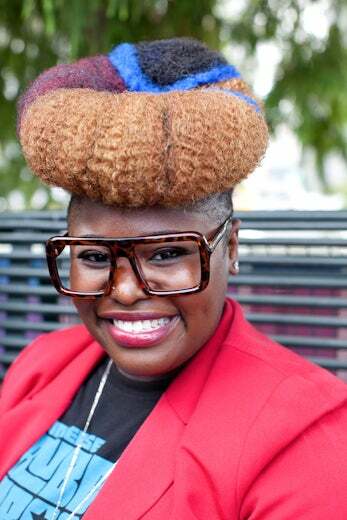 Shaquana Nelson flaunts her hot hair at Howard University's homecoming in Washington, DC. 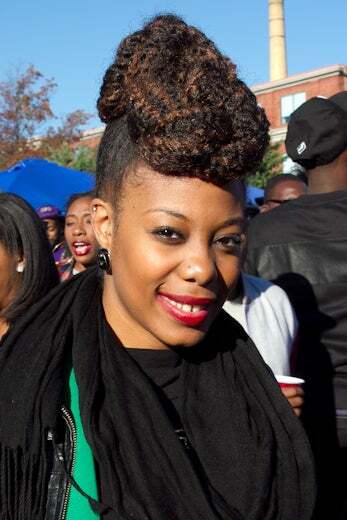 Annisha Lewis flaunts her hot hair at Howard University's homecoming in Washington, DC. Africa Miranda attends the 3rd Annual Naturally Pretty event hosted by vlogger Natural Chica and celebrity makeup artist MiMi J. in Atlanta. Maeling Tapp attends the 3rd Annual Naturally Pretty event which she co-hosted with celebrity makeup artist MiMi J. in Atlanta. McKenzie Renae attends the 3rd Annual Naturally Pretty event hosted by vlogger Natural Chica and celebrity makeup artist MiMi J. in Atlanta. 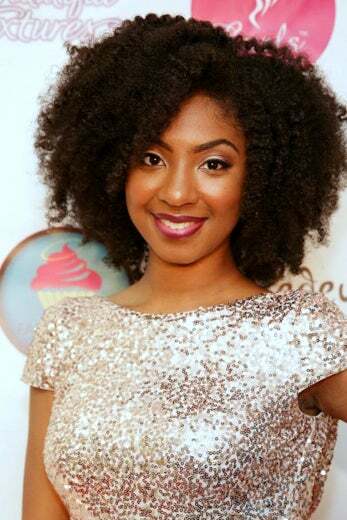 Nell Coleman attends the 3rd Annual Naturally Pretty event hosted by vlogger Natural Chica and celebrity makeup artist MiMi J. in Atlanta. Simone Harper attends the 3rd Annual Naturally Pretty event hosted by vlogger Natural Chica and celebrity makeup artist MiMi J. in Atlanta. 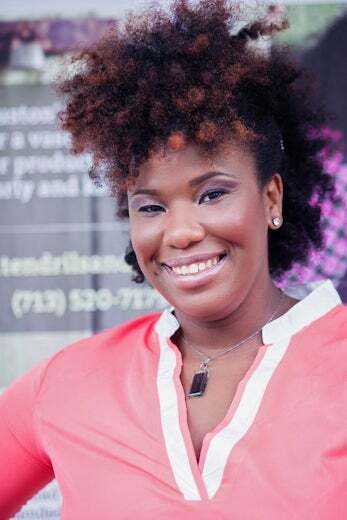 Helecia Williams attends the Back To Basics: Curl Care 101 event hosted by NikkiBCurly in Houston, TX. 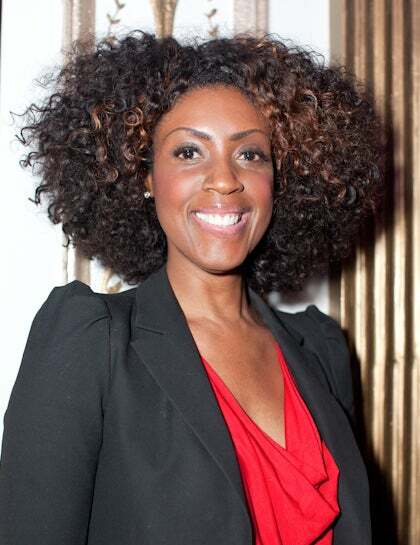 Jillisa Stewart flaunts her naturally fabulous hair while out and about in New York City. 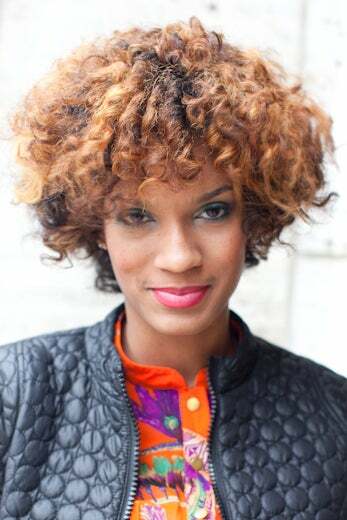 Shareefa Mapp flaunts her naturally fabulous hair while out and about in New York City. 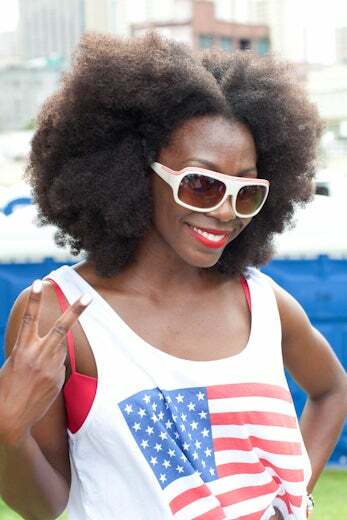 Whippa Wiley flaunts her naturally fabulous hair while out and about in New York City. 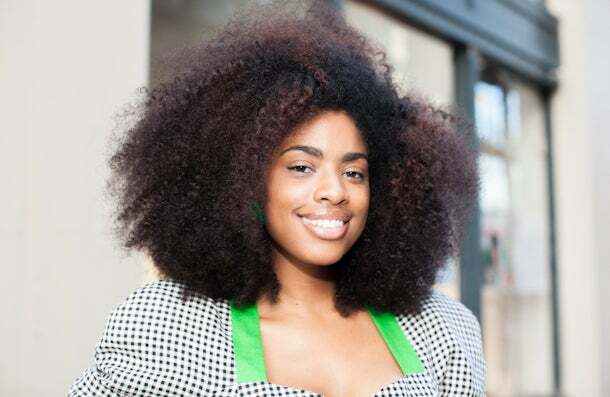 Chelsea Spratling flaunts her naturally fabulous hair while out and about in New York City. 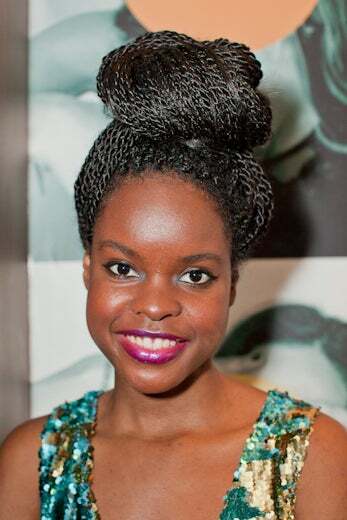 Melissa Hibbert looks simply divine at New York City's Halo Beauty Lounge. 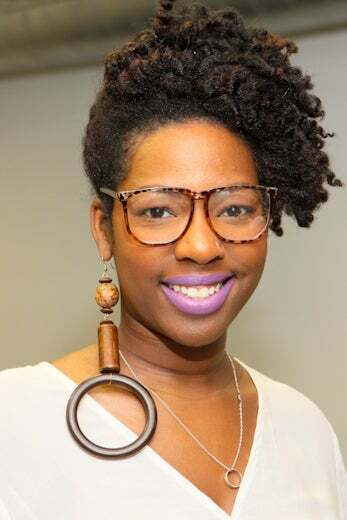 Larhonda May attends the Back To Basics: Curl Care 101 event hosted by NikkiBCurly in Houston, TX. 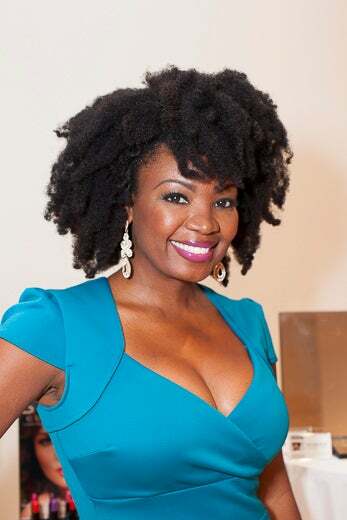 Tiffany Wise attends the Back To Basics: Curl Care 101 event hosted by NikkiBCurly in Houston, TX. Alicia Feagins attends the Beautiful Textures Hair Icon Cocktail and Dinner Party presented by Beautiful Textures in partnership with Cadillac and BET. 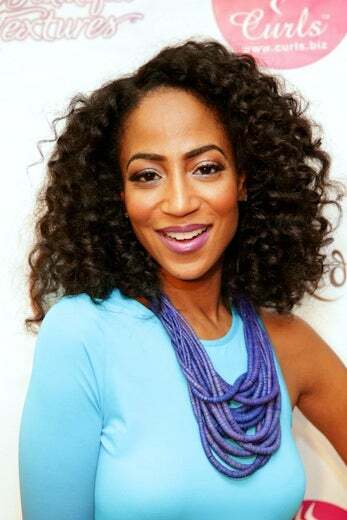 Amanda Seales attends the Beautiful Textures Hair Icon Cocktail and Dinner Party presented by Beautiful Textures in partnership with Cadillac and BET. 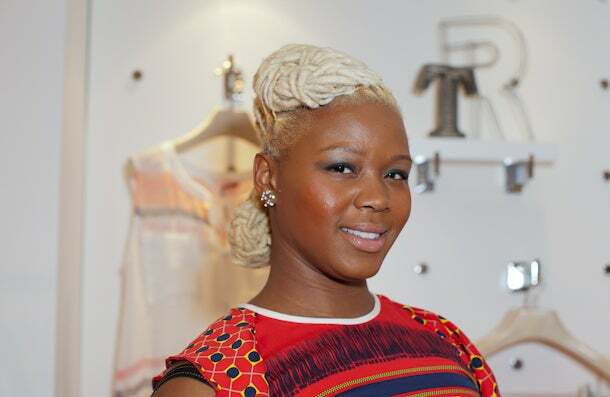 Zebi Williams attends "The Beauties and Brains Behind the Brands" event in NYC. 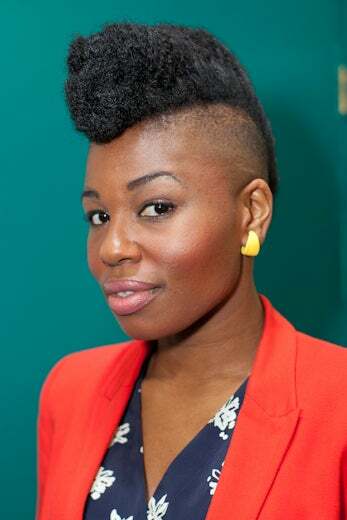 Renae Bluitt attends the Anu Essentials Coming Out Soiree at Khamit Kinks Salon in Brooklyn. 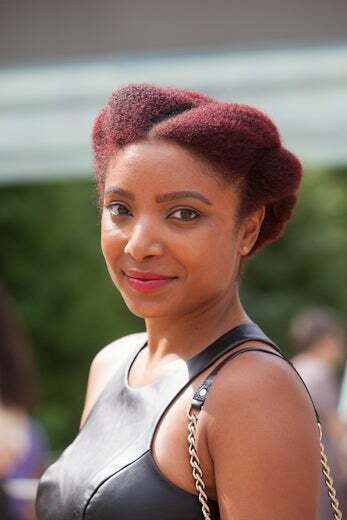 Simone Mair attends the Anu Essentials Coming Out Soiree at Khamit Kinks Salon in Brooklyn. Gia Lowe attends the Anu Essentials Coming Out Soiree at Khamit Kinks Salon in Brooklyn. 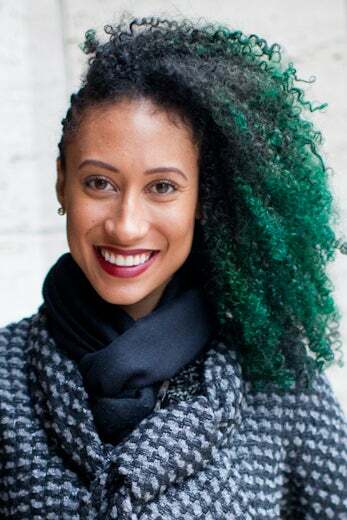 Elaine Welteroth shows off her haute hair at Mercedes-Benz Fashion Week in New York City. 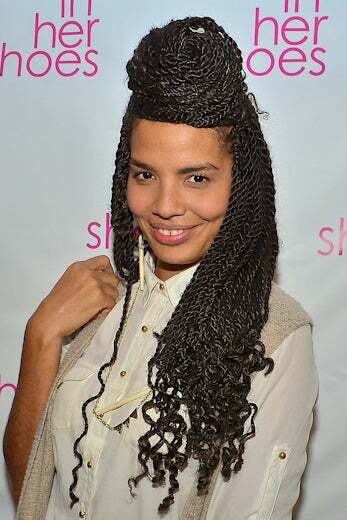 Bianca Charles shows off her haute hair at Mercedes-Benz Fashion Week in New York City. 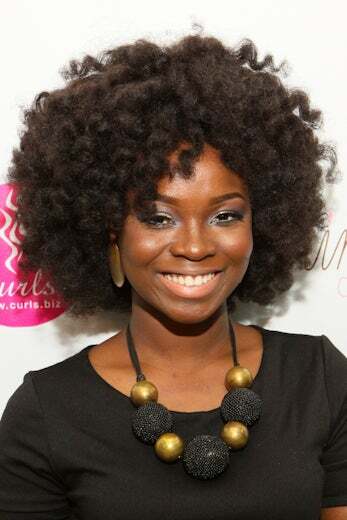 Gregorie Guillaume attends the Dark and Lovely Au Naturale Curl Power Celebration in New York City. 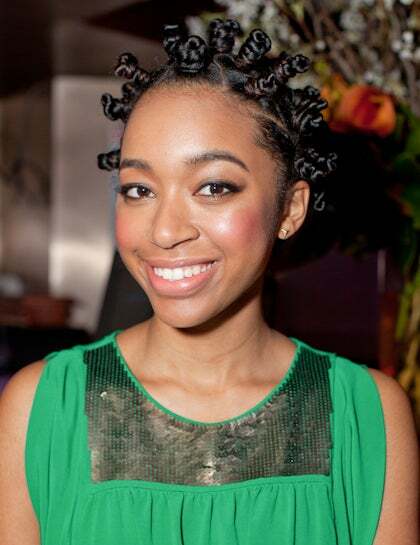 Aimee Simeon attends the Dark and Lovely Au Naturale Curl Power Celebration in New York City. Teshawna Graham shows off her hot hair while out-and-about in New York City.